Illinois Governor Patrick Quinn signed HB 1573 into law, which doubles the amount of beer a craft brewer may manufacture from 15,000 to 30,000 barrels (bbls). HB 1573 does not affect the ability of a craft brewer to self-distribute up to 7,500 bbls or to simultaneously hold a brew pub (retailer) license. 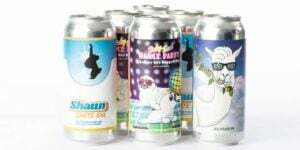 Illinois craft brewers have cause to celebrate. The state just relaxed laws that limited production in the state. The old 15,000 barrel limit has been doubled to 30,000 bbls. 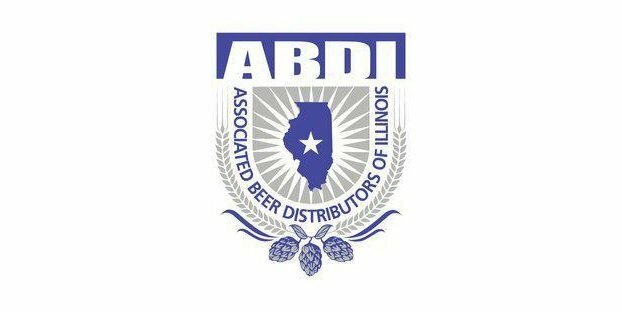 ABDI members, who are local, independent beer distributors, have established craft divisions to handle the new products and deliver as many different choices as possible to consumers. On June 1, 2011, SB 754 was signed into law creating a craft brewer license and an exemption to self-distribute 7,500 bbls if they manufactured no more than 15,000 bbls. SB 754 also allowed a brew pub to simultaneously own a craft brewer’s license with the intent of transitioning the brew pub to a craft brewer. Due to the popularity of craft beers over the past two years, craft brewers will now be allowed to manufacture no more than 30,000 bbls and continue to self-distribute 7,500 bbls. Through a three-tier regulatory system (independent manufacturers, distributors and retailers), the General Assembly’s policy “to protect the health, safety and welfare of the people of this state through the sound and careful control and regulation of the manufacturing, distribution and sale of alcoholic liquor” is maintained. HB 1573 was sponsored by Representative Charles Jefferson (D-Rockford) in the House and Senator Tony Munoz (D-Chicago) in the Senate, and the final bill was the result of several meetings with Senate President John Cullerton (D-Chicago), the ABDI, the Illinois Craft Brewers Guild (ICBG), and the Wine and Spirits Distributors of Illinois (WSDI). Weber Packaging Solutions, Inc. liked this on Facebook. Mark Metzger liked this on Facebook. Charles Eck liked this on Facebook.